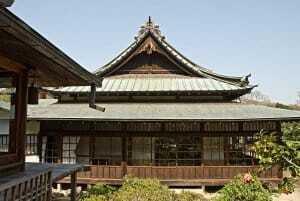 Japan is not only about huge cities with tall buildings and a countless number stores. Of course, visiting places like Tokyo, Osaka, or Kyoto is a great way to explore one side of Japan. However, some of the most amazing places are in the “inaka,” or countryside of Japan. There are very popular travel destinations outside of big cities that offer so much more than shopping and bright lights. While some of the destinations on this list are large cities, they offer something that the concrete jungles of Tokyo and Osaka cannot. 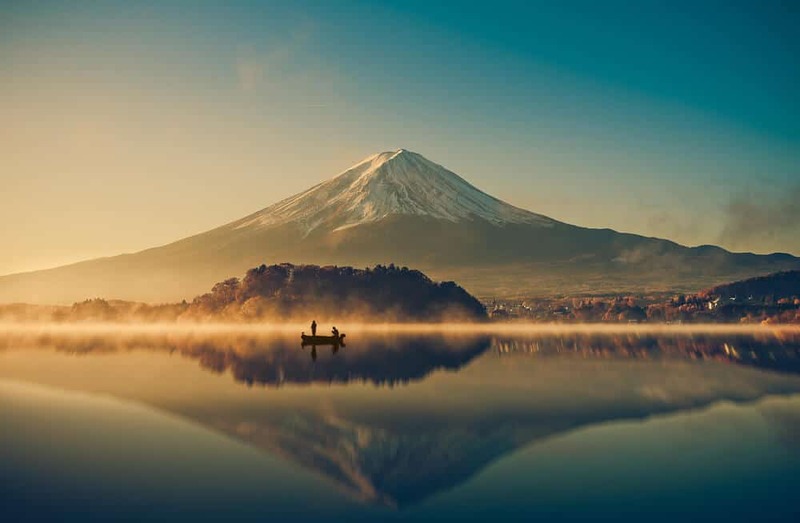 Explore these areas and you’ll be treated with breathtaking scenery, adventure, and experience the true spirit of Japan. 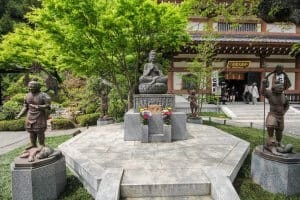 Shokozan Tokeiji Temple: The "Divorce Temple"